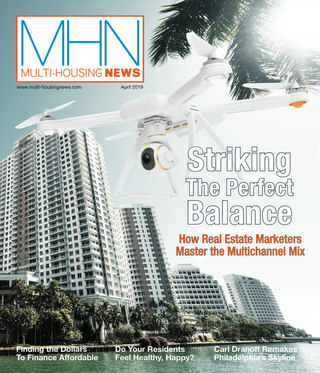 The digital edition of CPE's magazine is live, with interviews with Peter Roberts and Ric Campo, as well as all the news and information you need. Read more . 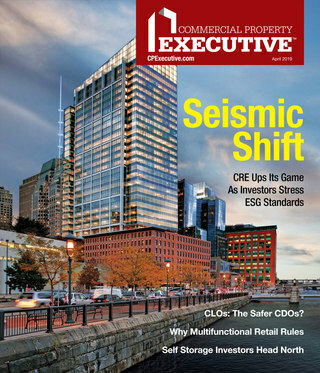 The digital edition of CPE‘s magazine is live, with interviews with Peter Roberts and Ric Campo, as well as all the news and information you need. Read more here.